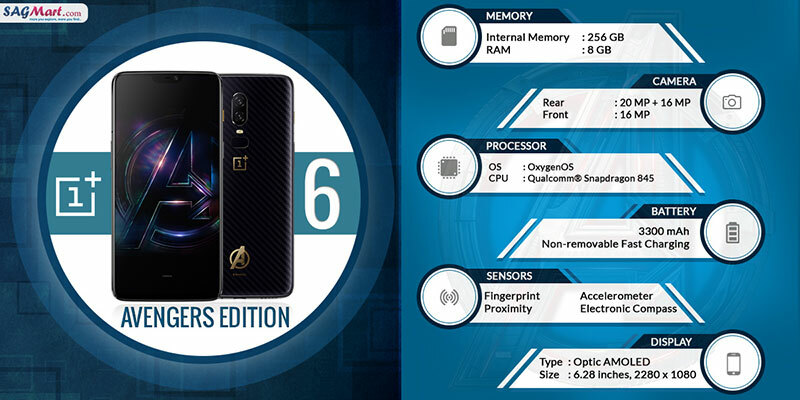 OnePlus 6 may feature a Dual rear camera with a 6.28-Optic Super AMOLED display of resolution 1080x2280 pixels, which runs Android v8.1 Oreo OS. The Dual-SIM handset may be powered by an Octa-core processor paired with 6/8GB RAM and 64/128/256GB inbuilt memory space which is believed to get be further no expandable memory. The smartphone is also expected to be blessed with a 20+16-megapixel Dual rear camera along with a 16-megapixel front shooter for selfies. Backing up the handset is rumored to be a 3450mAh Non-removable Li-Po battery.